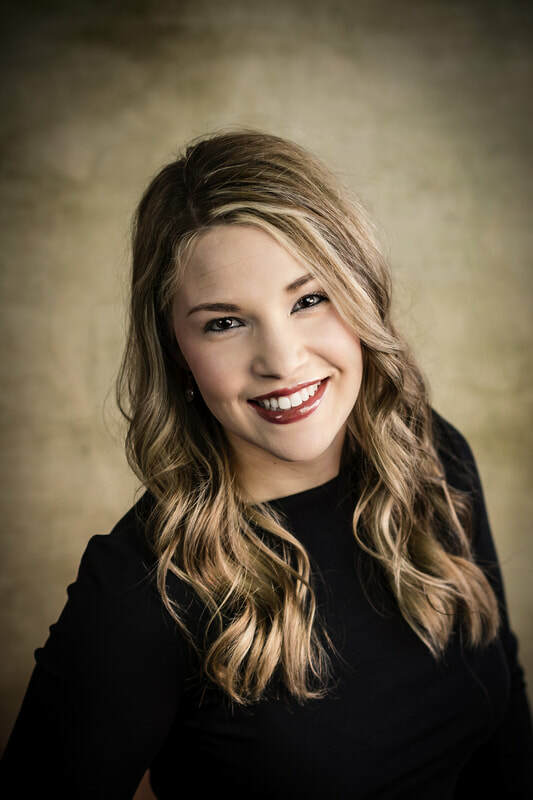 ​Rebecca grew up in Cozad, Nebraska and obtained her Bachelor of Science Degree in Business Administration/Accounting from the University of Nebraska at Lincoln in 2009. She married Ben Loberg in 2010 and moved to Holdrege in July 2014, they have three children. They are members of Trinity Evangelical Free Church where she enjoys worship and volunteering in the nursery. Rebecca really values the time she is able to meet with and get to know people; she has a passion for real estate and would love to serve you with any of your real estate needs!